Recently, I had the chance to speak with Real Assets Adviser editor Mike Consol to discuss my journey, the strength of the retail real estate market, and why family offices should consider investing in retail real estate on Real Assets Adviser’s Shop Talk podcast. We discussed why Unison focuses on suburban grocery-anchored shopping centers, and I had the opportunity to reflect back on my early career in retail in Lebanon and the growth Unison has experienced here since 2010. As I reiterated in the podcast, my philosophy is that to be successful in life you have to do what you love doing. Retail is in my blood — this is what I am passionate about. How are high net-worth individuals entering the private equity real estate market? What are the opportunities for growth in retail real estate, and what does brick-and-mortar retailing look like in the current environment? 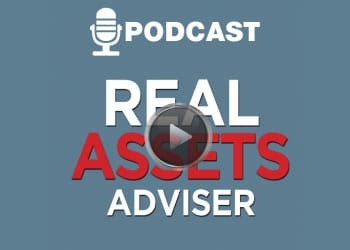 To check out my interview with Real Assets Adviser editor Mike Consol, click here.